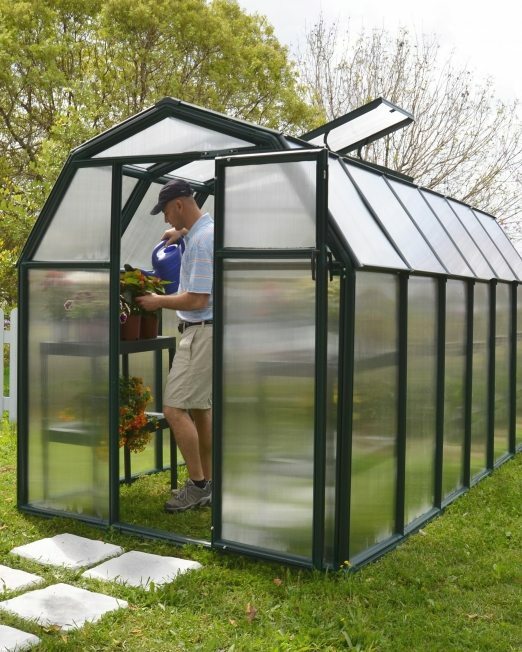 Give your plants a warm nurturing home with Edenlite’s medium-sized greenhouses. 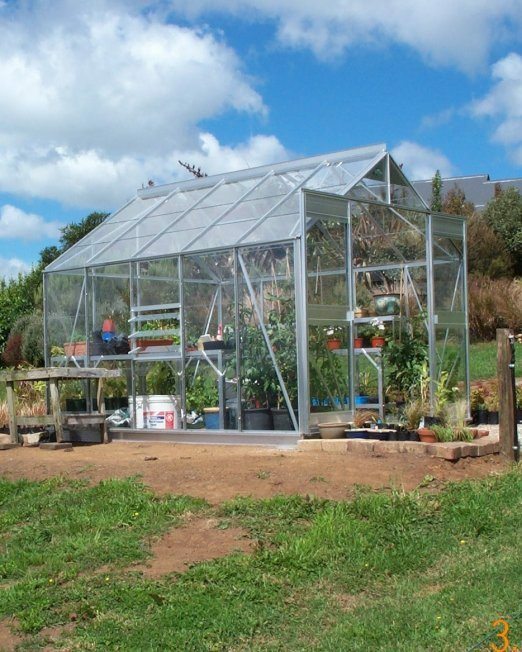 We bring to Kiwis’ homes the strong and beautiful Eden glasshouses known throughout Australia and New Zealand and outstanding greenhouses from the world’s leading polycarbonate greenhouse manufacturer, Rion. 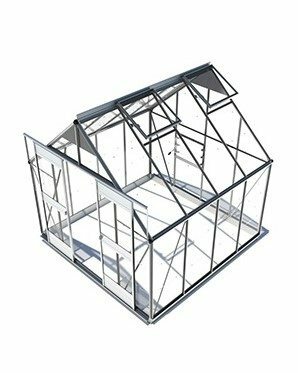 Our products can be viewed in our display centres on Cillimore St, Hamilton, Mandeville St, Christchurch, Omana Ave, Auckland, and Gladstone, Dunedin. 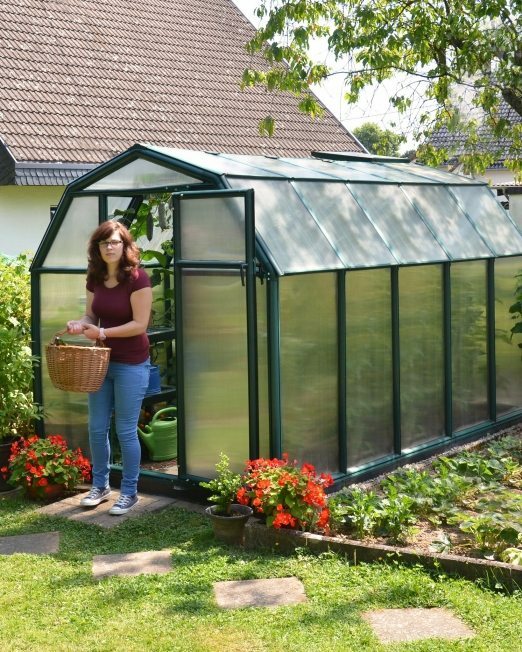 Our medium-sized greenhouses combine the benefits of small and large greenhouses. 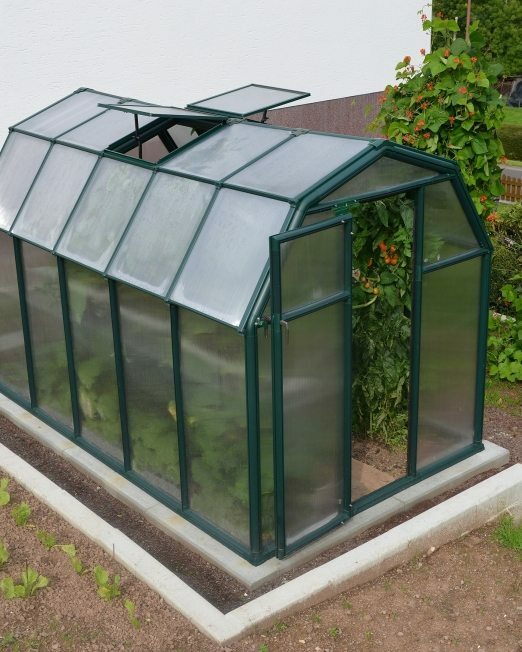 They are small enough to fit in many NZ gardens yet big enough to store more plants. 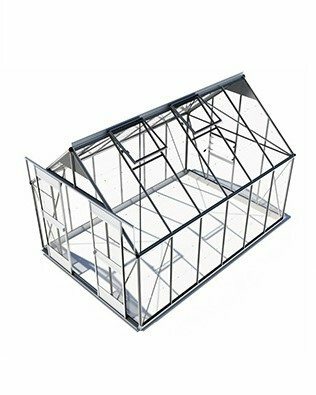 To provide greenhouses customised to our clientele’s needs, we allow them to specify how many roof vents, wall louvres and doors they want with their greenhouse. They can also indicate if they want an insect mesh and shade cover kit. 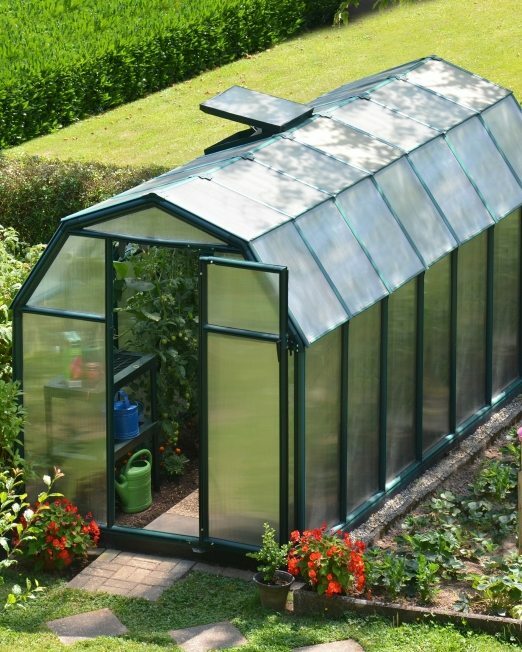 View our range and discover how you can’t buy better than Edenlite greenhouses. 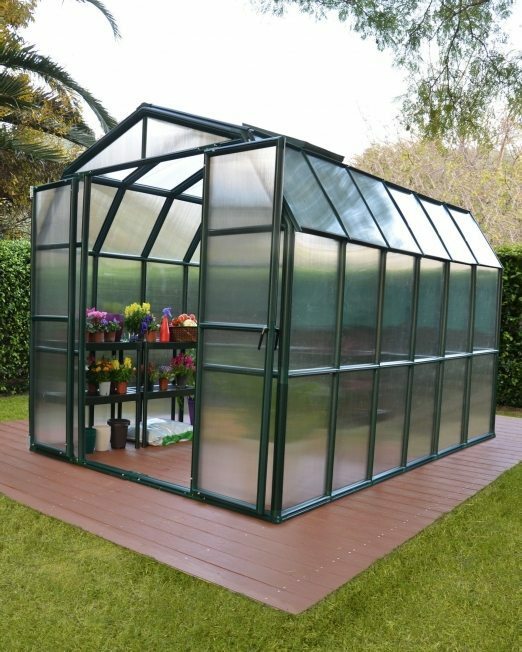 Both Ecogrow and Grand Gardener lines are made with twin-walled polycarbonate panels to provide outstanding insulation and durability. 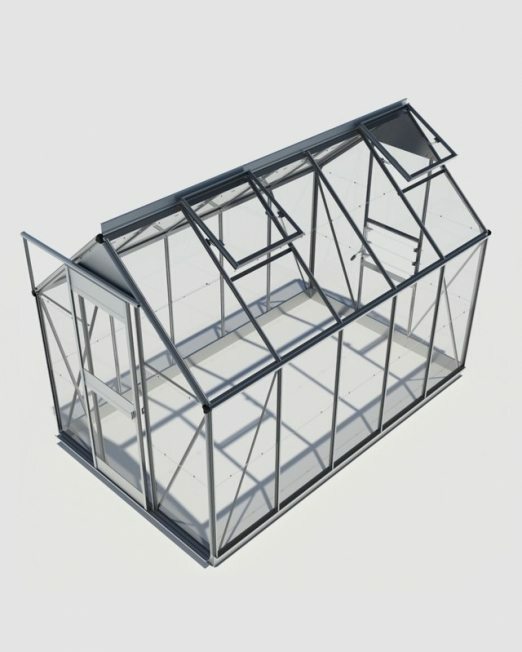 Their frames are intelligently designed to have pin and lock connectors, allowing easy construction without tools. 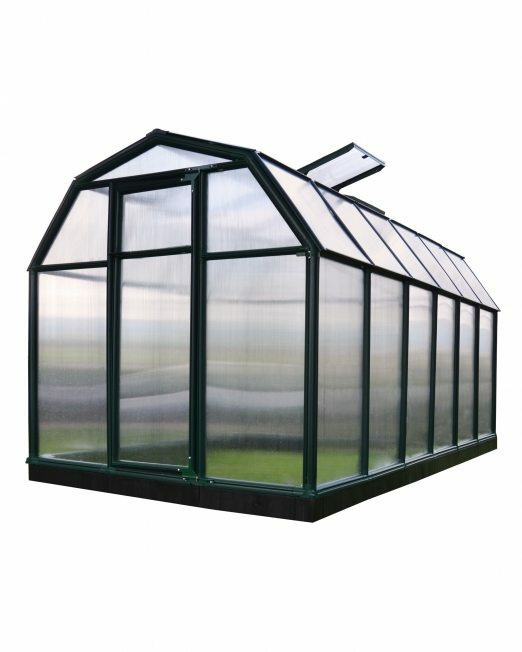 Both lines offer opaque panels, providing excellent light diffusion perfect for growing healthy thriving plants. The lines do not lack in style as well. 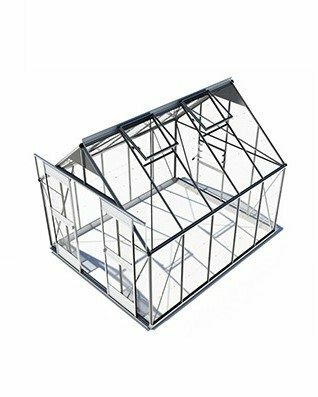 They have the Dutch barn style roof characteristic of Rion and the hunter green frames that can bring life to any landscape. 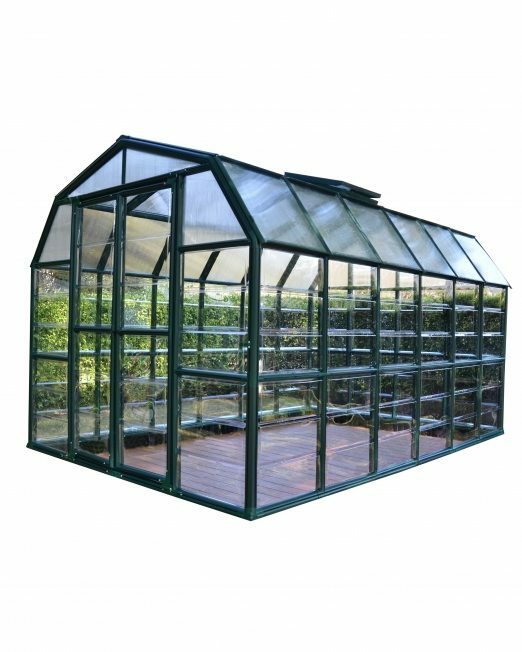 When it comes to glasshouses, Australia and New Zealand equate the name Eden with quality, beauty and durability. 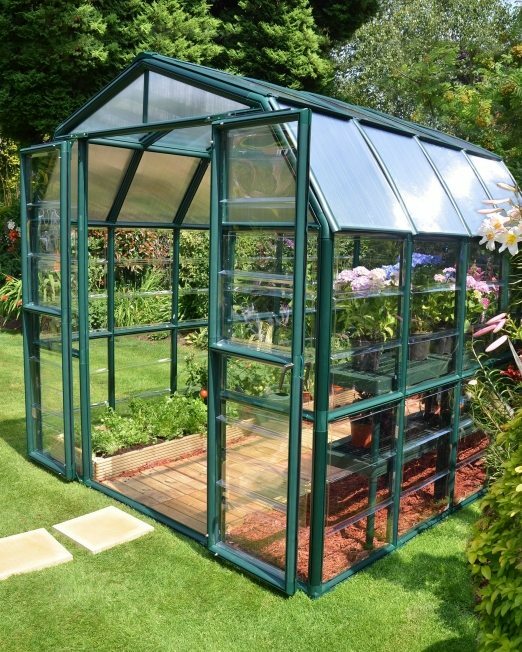 Made with strong Comalco aluminium and 4mm toughened Grade A glass, every Eden glasshouse is built to last. 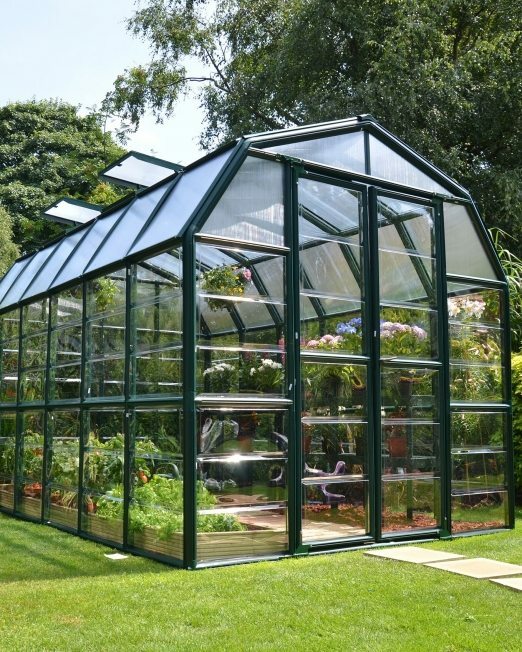 Certain of our craftsmanship, we offer our glasshouse with a thirty-year guarantee against defective workmanship. 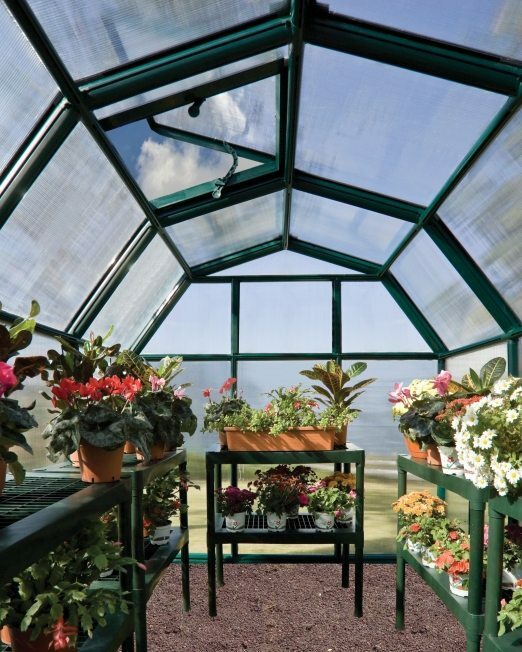 To accommodate the needs of clients from warmer areas, all our glasshouses have auto-vent openers. 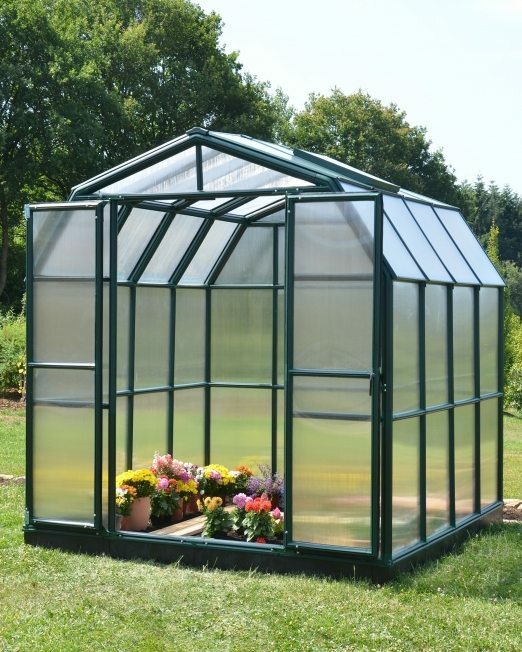 With Edenlite, you get beautiful glasshouses built to provide your plants with the optimal growing environment. 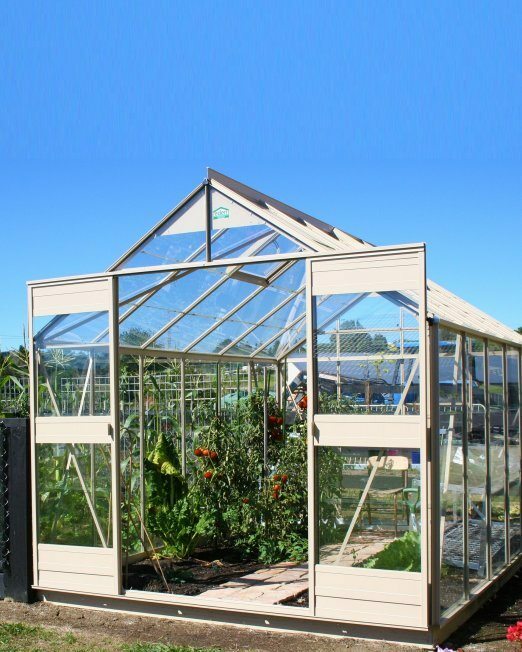 See the beauty of our mid-sized greenhouses for yourself. Find our nearest display centre or contact us on 0508 333 654.